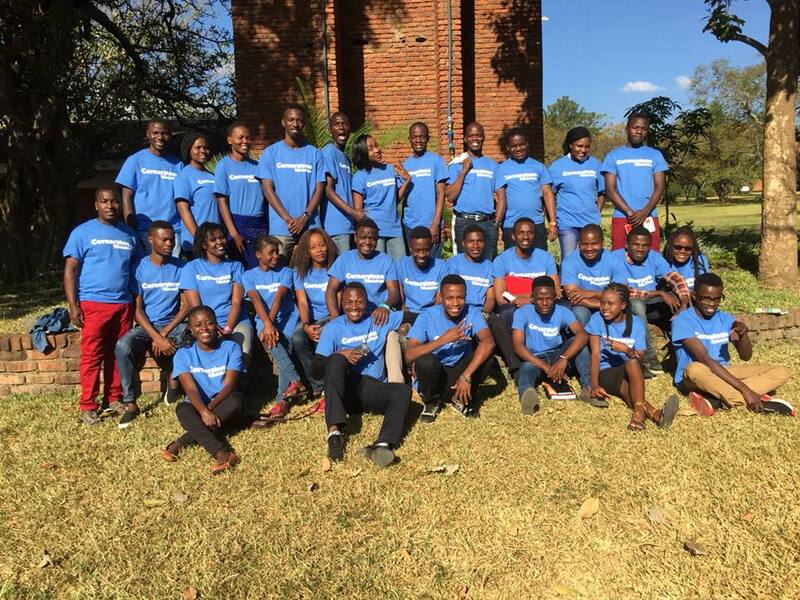 Cornerstone Ministries Malawi is a Christian organization dedicated to transforming the lives of impoverished children both practically and spiritually. We equip children for academic excellence, provide critical training in life skills, and promote spiritual growth through gospel-centered programs. We strive to develop Godly leaders who will join us on our journey to improve opportunities for the people of Malawi. We offer after school and summer camp programs for more than 200 children in Standards (Grades) 4 through 7. Since most children come hungry, we provide a hot meal or snack each day. Daily activities include school lessons, arts and crafts, physical education programs, and gospel-centered teaching. 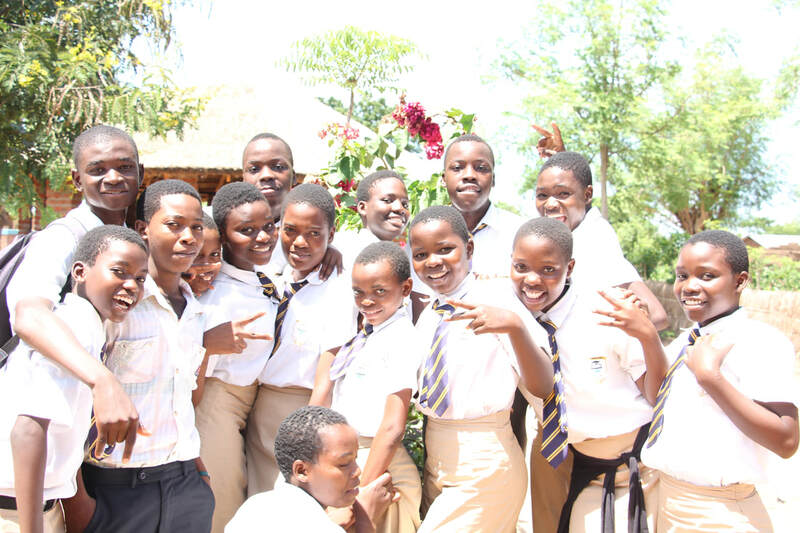 In 2016, we proudly opened Cornerstone Christian High School, which served 23 youth in Form 1. Construction is underway to expand the school, adding an additional class each year. Our prayer is to grow to provide an academically-rigorous, Christian-based education for 200 high school students by 2020. Youth in Salima face many challenges. Many do not attend high school. Young girls are pressured to marry, often as young as 12 years of age. We offer mentorship programs to encourage youth and their families to lead Godly lives. We preach abstinence, encourage dedication to education, and meet practical needs. Known as "The Warm Heart of Africa," Malawi is located in southeast Africa with 17 million people. It is one of the world's least developed countries, ranking 170 out of 188 in the 2017 Human Development Index. Nearly 60% of children drop out of primary school. Only 1% of 15-24 year olds study beyond the secondary level. Please partner with us to transform lives, one child at at time. Cornerstone Ministries is an affilitate ministry of UrbanPromise International, whose mission is to prepare emerging leaders to initiate, develop, and sustain Christian-based youth development organizations and to seed their new ministries as they serve vulnerable children and teens in our world's most under-resourced communities.